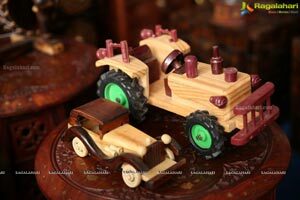 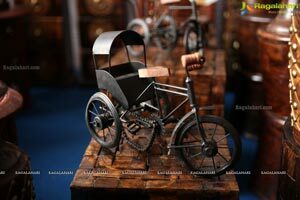 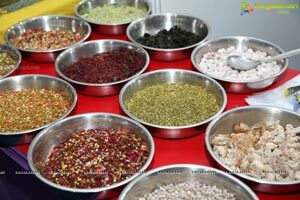 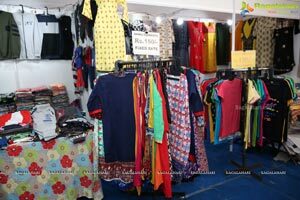 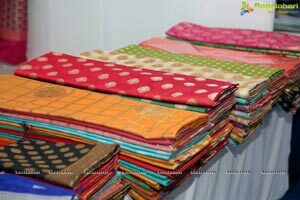 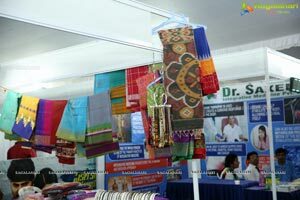 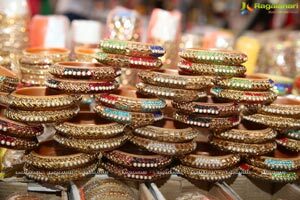 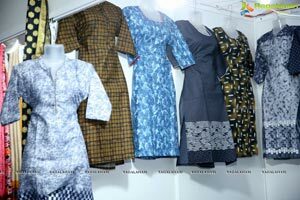 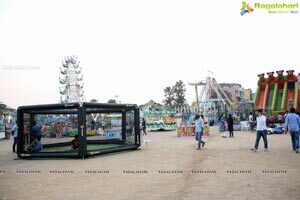 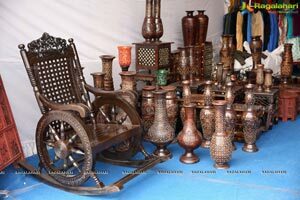 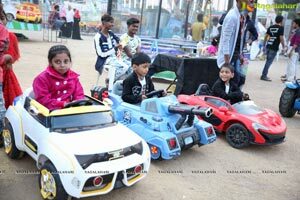 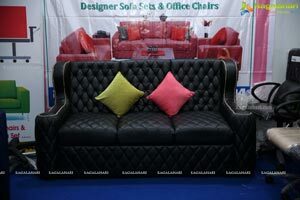 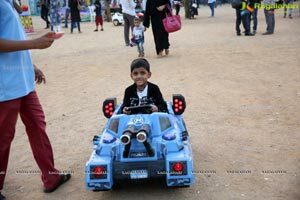 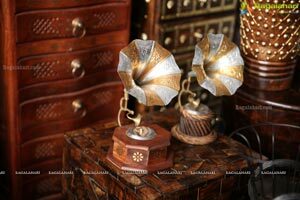 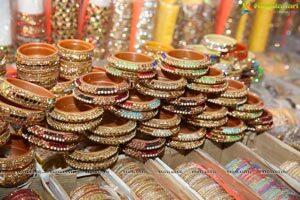 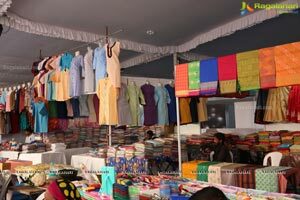 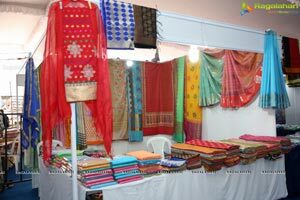 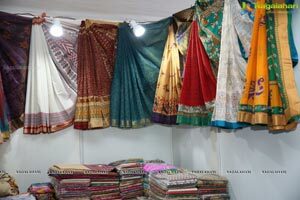 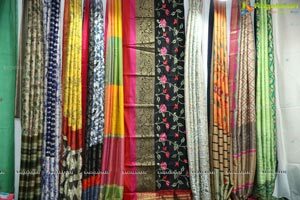 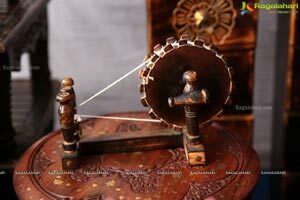 Apna Hyderabad’s family exhibition at Necklace Road, People’s Plaza! 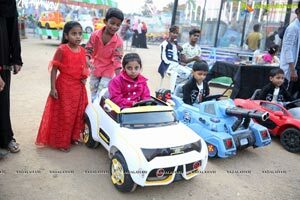 (Hyderabad 25th December, 2018. 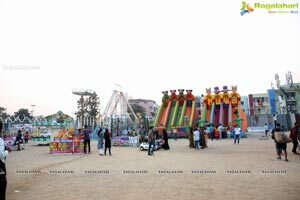 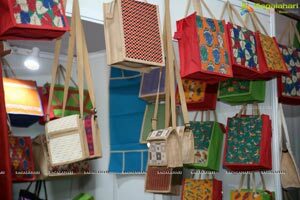 ): Hyderabad is getting geared up for the second edition of Pakka Hyderabad at People's Plaza from December 25th to January 6th# 2019 (4PM to 10PM). 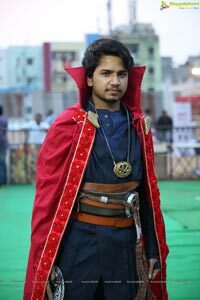 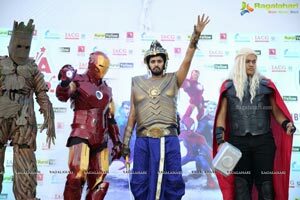 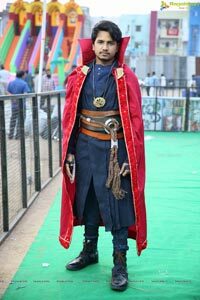 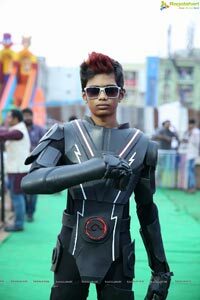 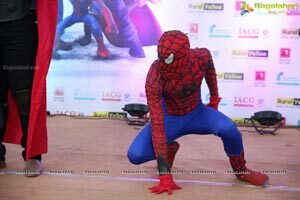 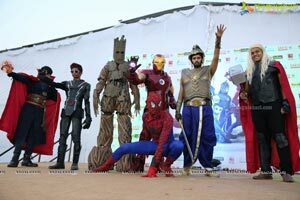 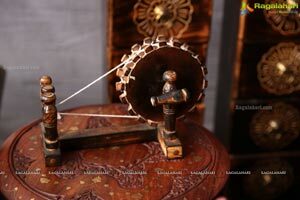 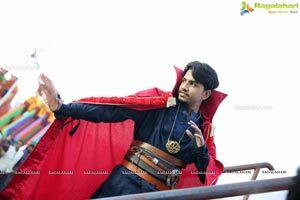 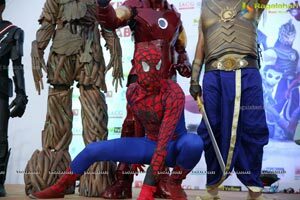 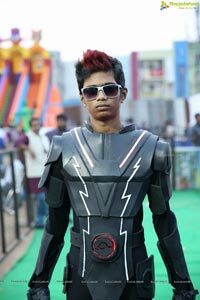 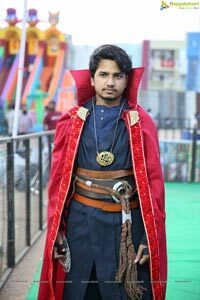 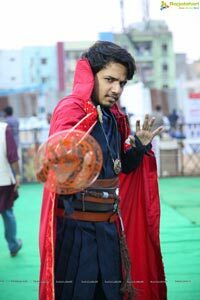 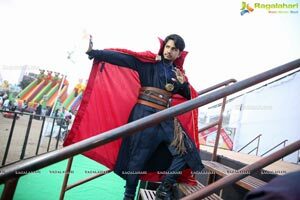 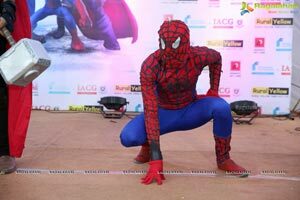 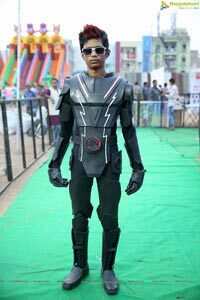 Never-seen-before attractions of Cosplay with Stan Lee's famous Superheroes Spider-Man, Ironman, Groot etc, Indian Superheroes like Baahubali and Robot 2.0, India's youngest Supercop Little Singham, handloom stalls, sand art, treasure hunt any many more exciting experiences make this event an exceptional one. 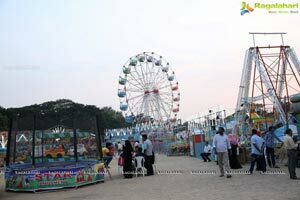 Added to that, a full scale carnival including fun rides, games, music and food courts will make for the perfect family evening. 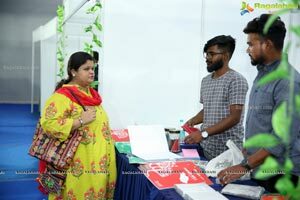 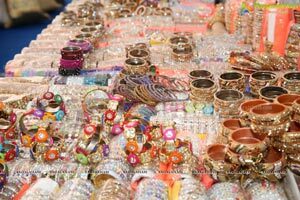 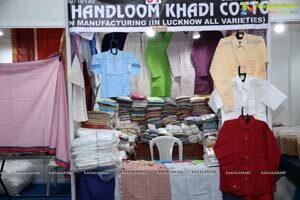 A massive shopping experience with more than 200 stalls, exciting prizes such as a Sedan bumper prize, an LED tv, cycles, holiday packages from Leonia, wellness vouchers from 02 spa, salon vouchers from Naaz studio and many more exciting prizes will add to the excitement in the air. 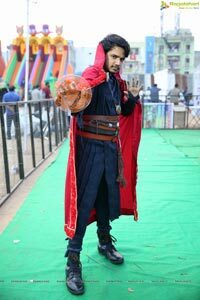 Tons of entertainment shows are going to enthrall the audience with Jabardast team, Bollybeats, Ora Killers flashmob, classical dance by Surabhi Deepthi, Shiva Reddy show, Jitendra Mimicry show, Magic show etc. 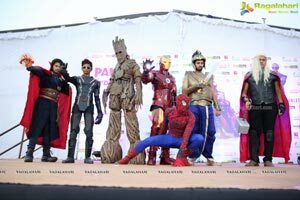 Rural yellow Founder & Pakka Hyderabad Organizer, Mr. Vamsi Udayagiri says "PAKKA HYDERABAD is going to be the largest gala of shopping, fun, food, entertainment and experience Hyderabad has ever witnessed. 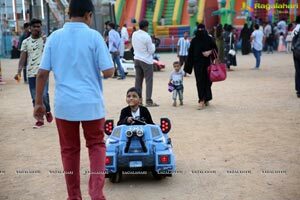 Don't miss this family experience Hyderabad! 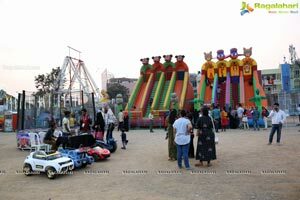 This is the event to be at, to celebrate your Year End and ring in the New Year! 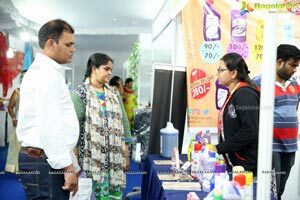 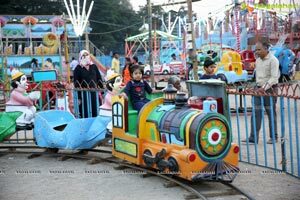 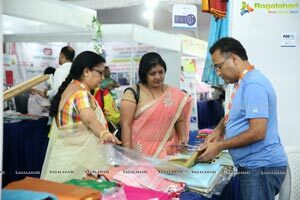 After grand succesful journey of PAKKA HYDERABAD 1st edition in last year, We came up with various new themes and excitements to thrill people of Hyderabad. 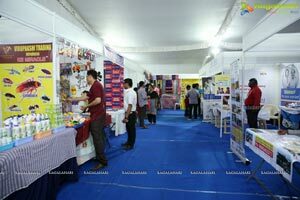 Our vision is to bring world class international exhibitions to cities focusing on the areas of fun, kids, kitchen, food, lifestyle and wellness".